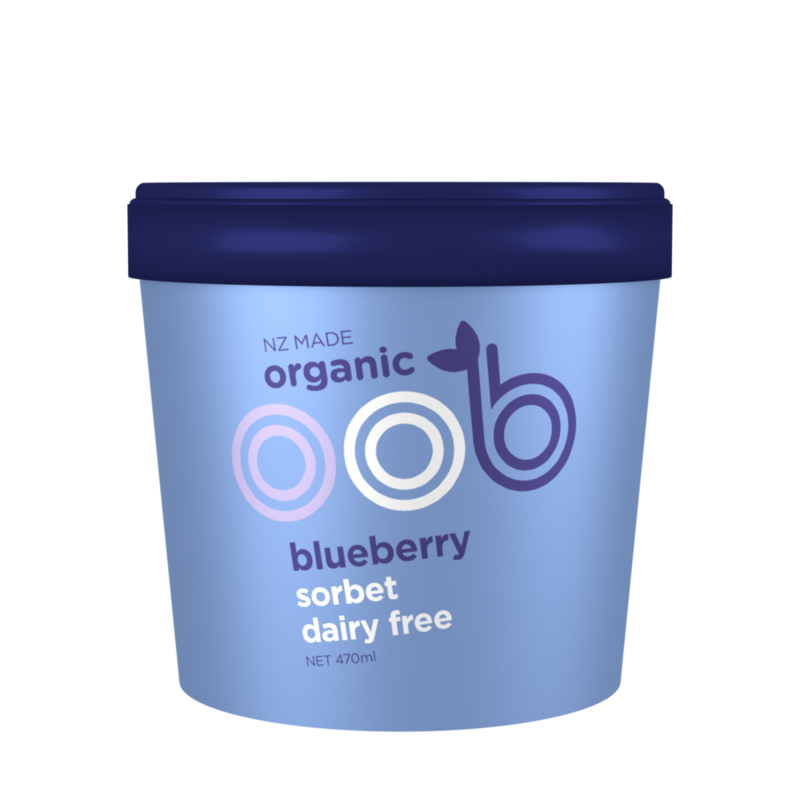 Packed with the sweetest, juiciest and most succulent blueberries grown in our oob orchard. This is the very first recipe we created back in the days which makes it one of our favourite! Water, Organic Blueberries (25%), Organic Raw Sugar, Organic Tapioca Syrup, Dextrose, Stabilisers (Pectin, Organic Locust Bean Gum), Foaming Agent (alpha-Cyclodextrin).